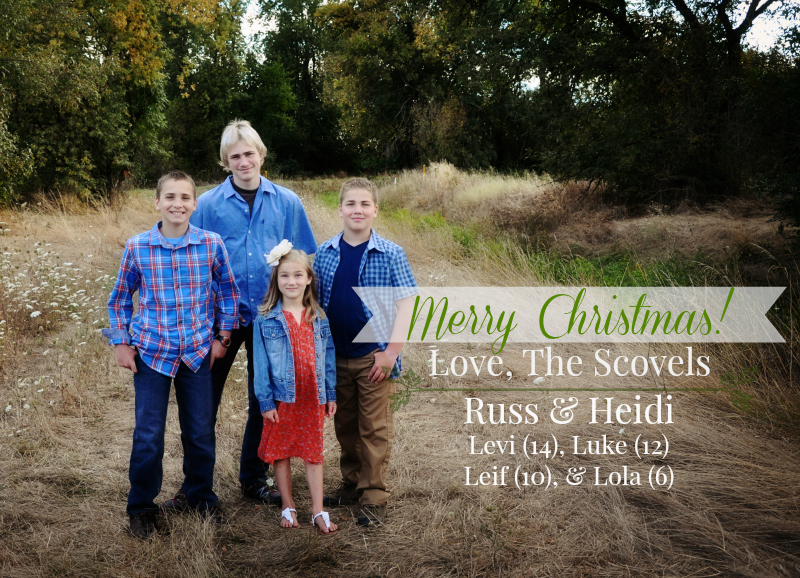 Merry Christmas from the Scovel family! Whether you are friend or family, long-time blog friends (coming up on a decade! ), or new blog readers, welcome! Here is a quick 2016 in review. If you want to skip the year in review and read the current family update, scroll to the bottom of the post! We continued with our family homeschooling project. We began when Levi was four, and his 14th New Year’s birthday kicked off our year, so it has been a decade of learning and growing together. We were in the middle of our 6th year with Classical Conversations, a homeschooling group that meets once a week. Sometimes it is fun; sometimes we just survive. [Levi was taking a break for the year and usually spent Mondays with Russ and a to-do list.] I tutored the Monday afternoon grammar, writing, and math games class. I continued my own education, reading Flannery O’Connor with my Scholé Sisters and contemplating Parallelism and Rhetoric. Russ continued working for Symantec full time (often at home, sometimes driving to Springfield, and occasionally traveling out of state) as well as working on many computer projects for various people and coaching the Lebanon club swim team every afternoon (and swimming as often as possible). All three boys attended swim practice almost every afternoon. February was full of more homeschooling and self-education, an ambitious reading list for the year, and a vacation to Great Wolf Lodge (I think this will become our February tradition). In March, I had conversations with the teenager and we spent spring break at the coast (pictures here, here, here, and here). 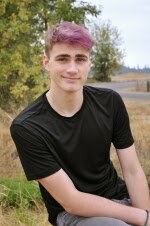 We finished up our formal homeschooling (with a school year in review here) and commenced spring/summer break, which we kicked off with a hike at McDowell Creek Falls and a trip to the Oregon beach. 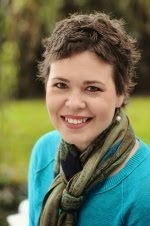 I was a guest on Pam Barnhill’s Homeschool Snapshots podcast. We met up with online friends at the Oregon Coast and hiked with a big group of friends at Silver Creek Falls. My niece turned one, and my family gathered for Mother’s Day. Luke turned 12. We visited the secret garden at Belknap Hot Springs and hiked with friends at Tamolitch Blue Pool and Triangulation Peak. We hiked at Drift Creek Falls and played on the beach for Father’s Day. I attended a weekend homeschooling retreat in Seattle. And we helped Ilex and Drake celebrate their college and high school graduations. I attended a CC Practicum in Portland for tutor training. We spent time at the river and hiking and swimming at McDowell Creek Falls. We communed with skunks and snails. I spoke for three full days at our local Classical Conversations Practicum. We ended the month with a glorious camping trip with friends and family. I spoke for a day-long Truth, Goodness, and Beauty seminar in Seattle and attended a workshop another weekend (also in Seattle). We visited a local flour mill and a monastery. We traveled to the southern Oregon coast for a weekend swim meet and spent some time in Winchester Bay, where Russ and I lived when we were first married. Russ competed at the Masters Swimming Summer National Championship. Levi broke his foot. Leif turned 10. We began a full and challenging school year, and our 7th year with Classical Conversations, Luke’s first year in the Challenge program, and Levi’s first year of high school. We particularly enjoyed our morning time together. We attended the Shrewsbury Renaissance Faire. Russ began coaching and swimming at the local YMCA with the boys. 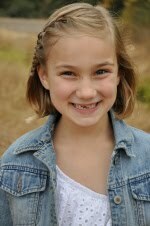 Lola started a tumbling class at the Y. Leif and Luke began piano lessons. Lola turned 6 on the first day of October and the rest of the month was a blur. We tried to keep our momentum in schooling, but the freshness had worn off and it was just work. Homeschooling and swimming. That’s about it. Levi joined the swim team at the local high school. He was thrilled to ride a school bus for the first time in his life (to and from swim meets). I was tired. We celebrated Thanksgiving with my family and enjoyed our traditional Green Friday. Levi attended a winter formal with a friend. He continued to swim on the high school team (until the end of February). Luke and Leif performed at their first piano recital. We are currently on a much-needed long winter break (from almost everything, including blogging and even reading), and we’ve been exceedingly lazy, though we did enjoy ice skating with our friends at The Oregon Garden and the boys swim daily (Levi has had early morning practices every day through the school’s winter break). We had a wonderful Christmas dinner with Russ’s parents last night and we will spend Christmas Day (tomorrow) with my family. And that sums up our year! Russ continues to work full time for Symantec in Springfield, though he usually works from home. Work trips, computer projects, and year-round daily coaching and swimming keep him hopping! Parenting, homeschooling, and tutoring consumes most of my time. I hope to get back to blogging at the beginning of the new year. Levi turns 15 in a week. He has an exciting and FULL second semester of 9th grade ahead of him. He’ll continue in the Challenge program with Classical Conversations—studying debate, economics, American literature and composition, music theory, math, science, and Latin. In addition, he will be taking a weekly online literature class (on Tolkien’s Lord of the Rings) and attending a 4 day leadership camp in March. His homeschool year ends with a formal protocol event (which I have photographed before, but he is just now old enough to attend). 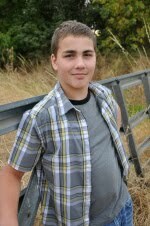 He will finish out the swim season at the high school and then return to swim daily with the team at the Y. 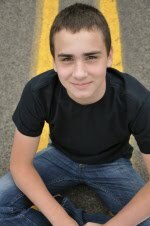 He gets his braces off in a couple weeks and will be studying for his driver’s permit (ack!!). He is also finally old enough to take lifeguard training next month and will probably work as a lifeguard this summer (he has been impatiently waiting for his dream job). Luke and Leif will continue homeschooling, swimming, and taking piano lessons. Lola will continue to homeschool and learn to swim. We hope you all have a lovely Christmas Day and a happy New Year!